Senior hires at Newington, Gates foundation recruits UK comms lead, PHA wins charity brief and more from PRWeek UK. 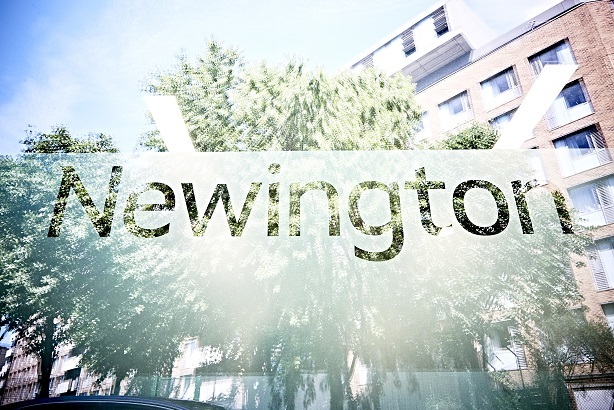 Newington Communicatons MD Naomi Harris has been promoted to chief operating officer, while directors Chris White and Muniya Barua respectively become MDs of public affairs and corporate affairs. The firm has also taken on Tom Flynn, who has directed campaigns for the Labour Party and Labour politicians as director of digital; and new digital account director Valeria Orezzi. Sainsbury's public affairs adviser Alison Clews arrives as lead of the education, health and social care practice as maternity cover for Antonia Norman. The firm made two other senior hires last month. The world's largest charitable foundation has hired a new comms lead for the UK and the Nordics. Ben Crosland, a former Downing Street and HM Treasury press officer who moved into agency life at Fishburn in 2014, will join the Bill & Melinda Gates Foundation in May. Crosland currently works for the Bank of England, which he joined in 2015. At the foundation, he will report to deputy director of EMEA comms Carolyn Esser. The London Academy of Music and Dramatic Arts (LAMDA) has hired start-up Newsfeed PR to help develop and implement a new communications strategy. The VCCP agency also recently won an account with the Invictus Games Foundation. LAMDA's star-studded list of alumni includes Chiwetel Ejiofor, Donald Sutherland, David Oyelowo, Ruth Wilson, Kim Cattrall and current LAMDA President Benedict Cumberbatch. The PHA Group has been appointed by the charity Crohn's and Colitis UK to work on a three-month campaign to raise awareness of the charity’s annual WALK IT events. London-based built environment PR specialist ING has been appointed by Helsinki Marketing to raise the city's profile as a tourist destination, with a particular focus on the opening of two major cultural projects in the city centre; Art Museum Amos Rex designed by JKMM architects and the Helsinki Central Library Oodi designed by ALA architects.